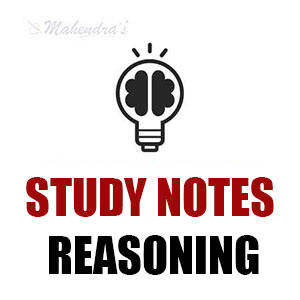 No one can deny the importance of Reasoning Ability in banking exam preparations. But often aspirants struggle to find Reasoning Ability notes and study material. So here we are with Study Notes of Reasoning Ability. 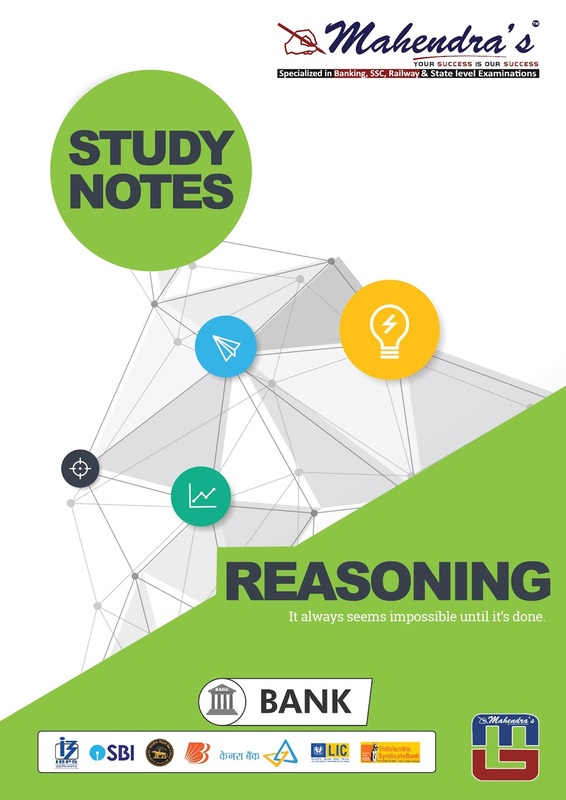 In this Study-Notes we will discuss Coding-Decoding, Syllogism, Inequality, Sitting Arrangement, Puzzles, Statement & Assumption, Statement & Conclusion and many other topics. These notes are extremely useful for SBI Clerk & PO 2018 Exam and other competitive exams. To avail all the benefits, you can download all the study notes in pdf format also.